Spanning All of Nebraska and Parts of Iowa and South Dakota. 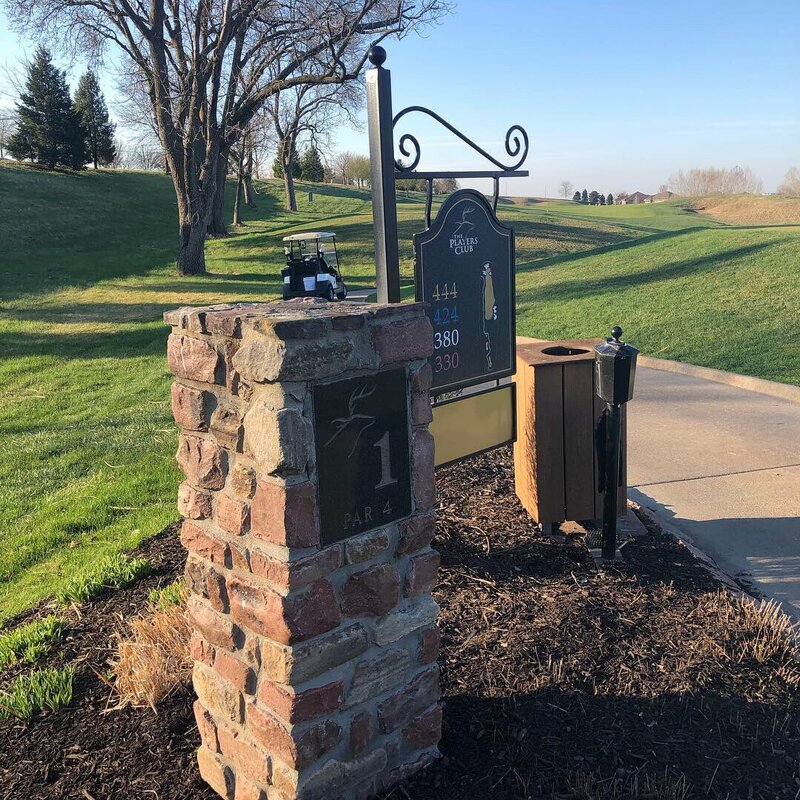 The Nebraska Section PGA is a not-for-profit organization made up of approximately 261 PGA Members and 21 Associates who are dedicated to promoting the enjoyment and growth of the game of golf. The Nebraska Section PGA encompasses all of Nebraska and parts of Iowa and South Dakota. 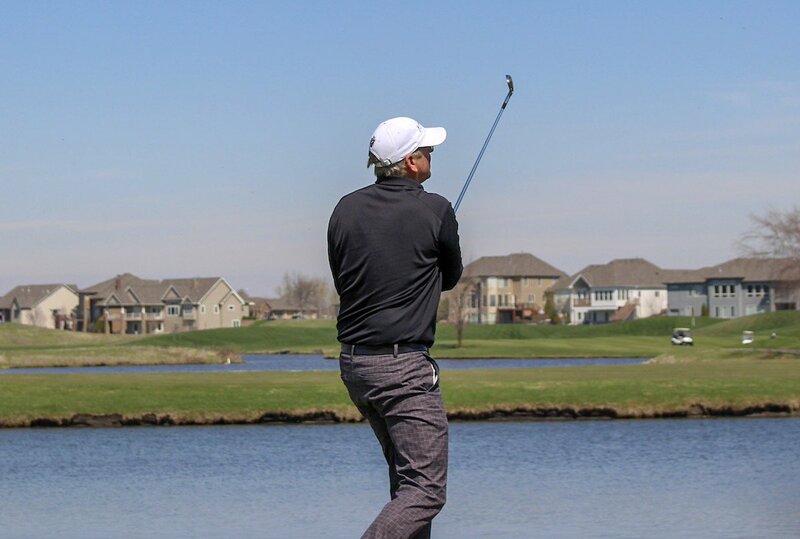 Each Nebraska Section PGA Professional is an expert in the game of golf, serving as leading expert players and teachers, skilled business managers, community leaders, and superior merchandisers. We host a wide range of tournaments throughout the year. 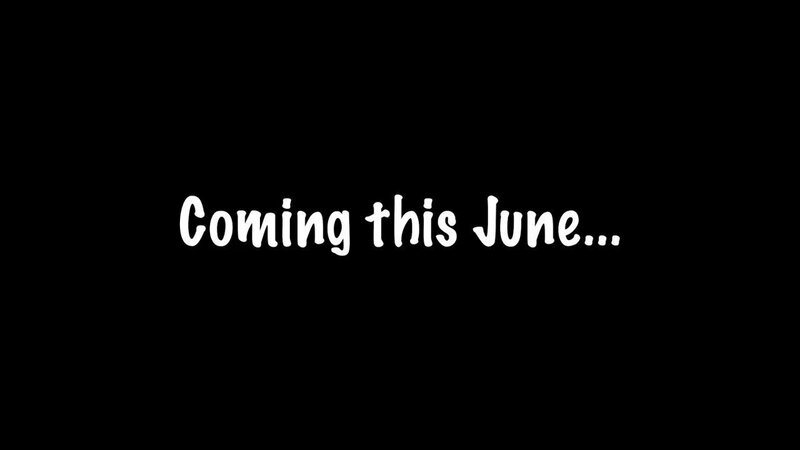 View on our calendar. Nebraska PGA provides a Junior Golf program to help the next generation of golfers grow and learn. Relive all of the exciting triumphs and upsets that happened during this year’s Nebraska Section PGA tournaments. Relive moments from our Section’s Foundation work as we strive to make a difference in young lives in the game of golf. Watch the presentation of our annual National Awards and hear from the winners themselves. The mission of the Nebraska Section PGA is to promote the enjoyment and involvement in the game of golf and to contribute to its growth. A list of every golf course in Nebraska and western Iowa, plus select courses in other surrounding areas. The list includes location, course name, phone number and course details. The @pinnbankgolf Nebraska Qualifier returns to @ArborLinks on June 27th! 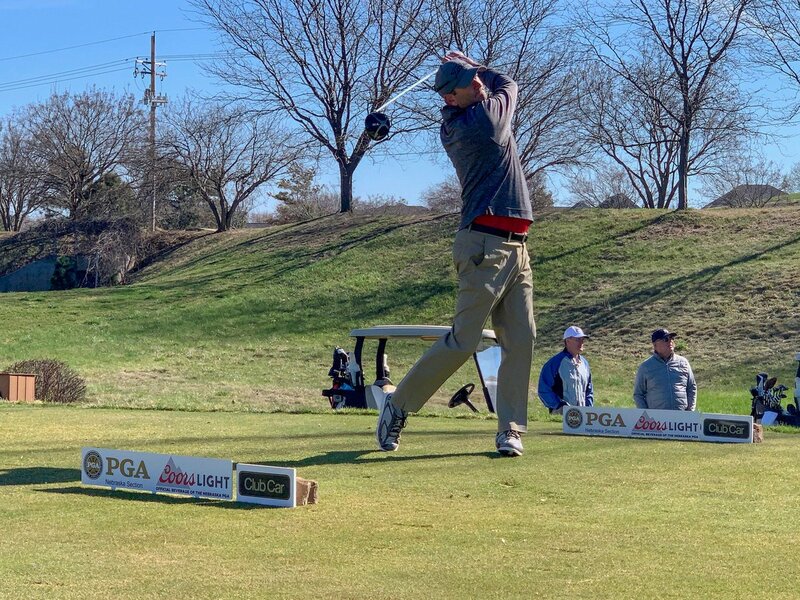 Golfers with Nebraska ties will have the opportunity to earn a spot in the 2019 @WebDotComTour Pinnacle Bank Championship to compete for a share of the $600,000 purse. 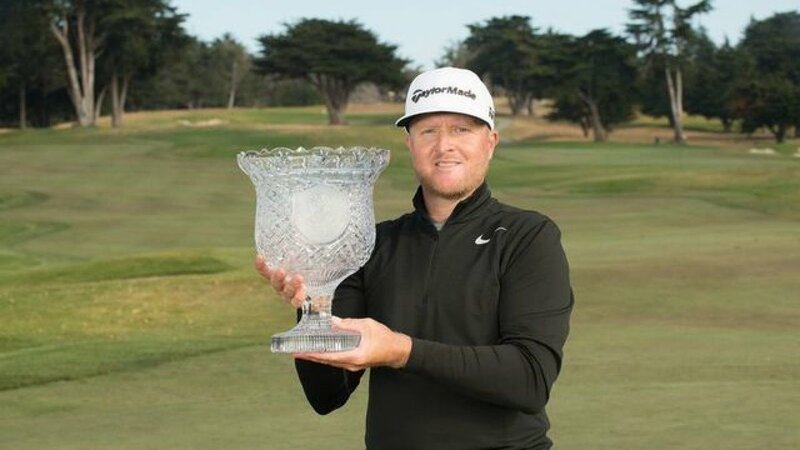 ICYMI: @Golf_RV looked back on his 2018 PGA Pro Champ win. 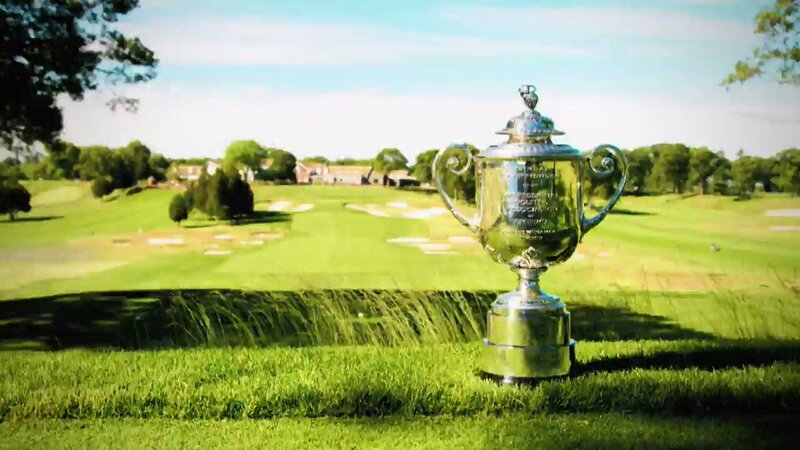 We're less than two weeks out from when Vermeer will look to defend that title at the 52nd PGA Professional Championship. 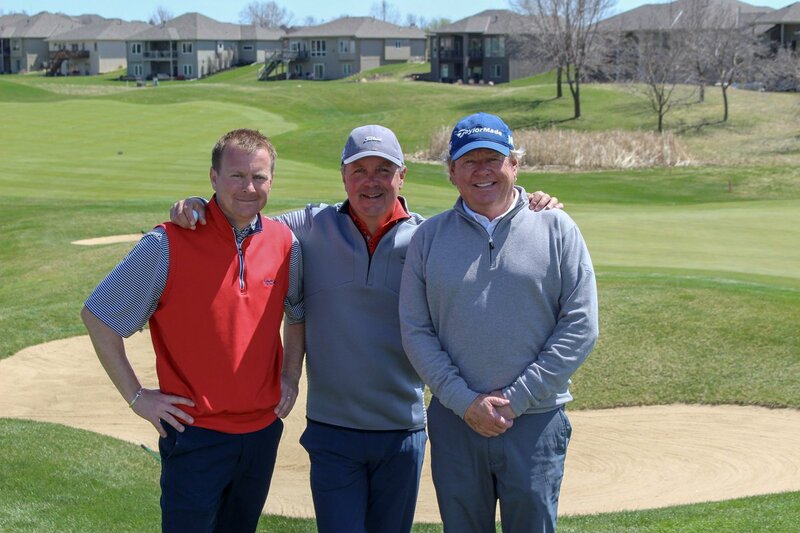 @Golf_RV, @JP_GolfShop and Mike Antonio win today’s Pro-Pro-Pro at @TPC_Omaha! Nebraska Section PGA is with ArborLinks and Pinnacle Bank Championship. The Pinnacle Bank Championship Nebraska Qualifier returns to ArborLinks on June 27th! Golfers with Nebraska ties will have the opportunity to earn a spot in the 2019 Web.com Tour Pinnacle Bank Championship to compete for a share of the $600,000 purse. 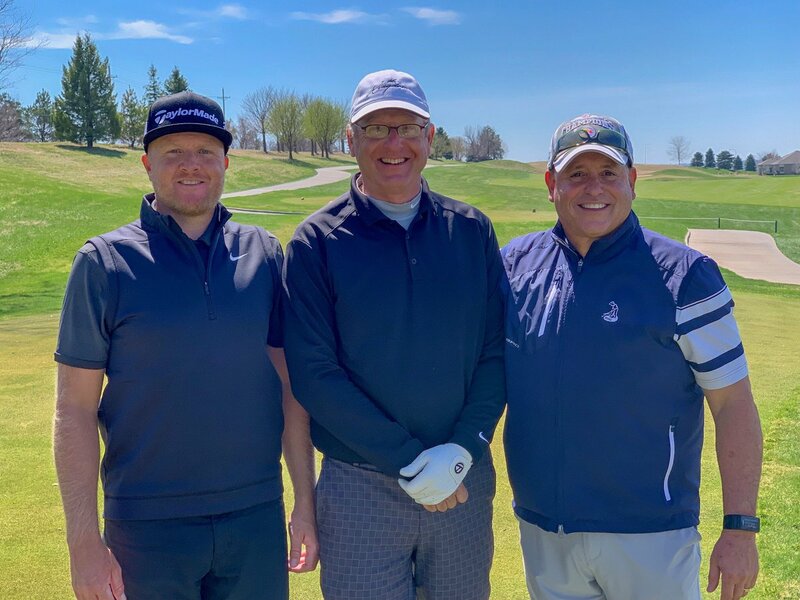 The Den at Happy Hollow Club’s Ryan Vermeer and Mike Antonio, and Tiburon Golf Club & Banquet Facility’s Jon Petersen win today's Section Pro-Pro-Pro! 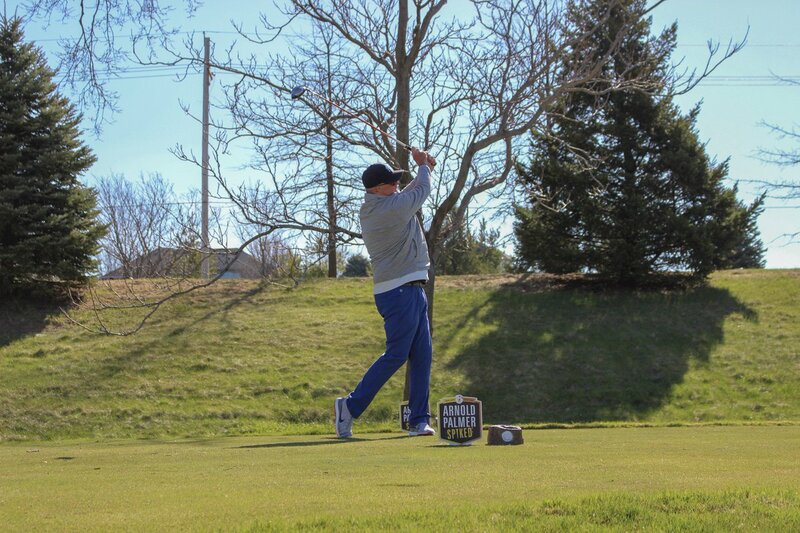 BIG thank you's to General Manager Tim Halpine, Head Professional, Don Germer, PGA and the rest of the staff at The Players Club Golf and Country Club for hosting such an awesome event today! We also want to thank all of the sponsors that made today's event possible! 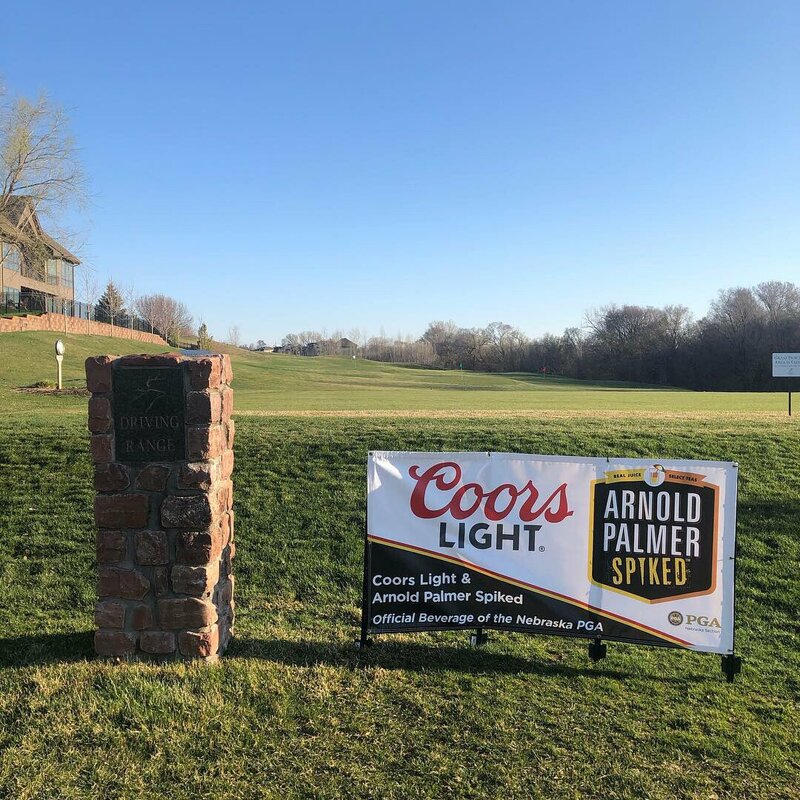 We’re at The Players Club Golf and Country Club today for the Club Car/Coors Light/Arnold Palmer Section Spiked Pro-Pro-Pro! A turnout of only 15 pros on such a beautiful day? Where is everybody? Way to go Ryan! Only one thing left to do. Win the whole ----ing Thing!!! Way to go Ryan👍👏👍 A proud day for you, keep it going!!! The Golf Relief and Assistance Fund was created by the PGA of America to help golf industry personnel affected directly by qualified natural disasters.